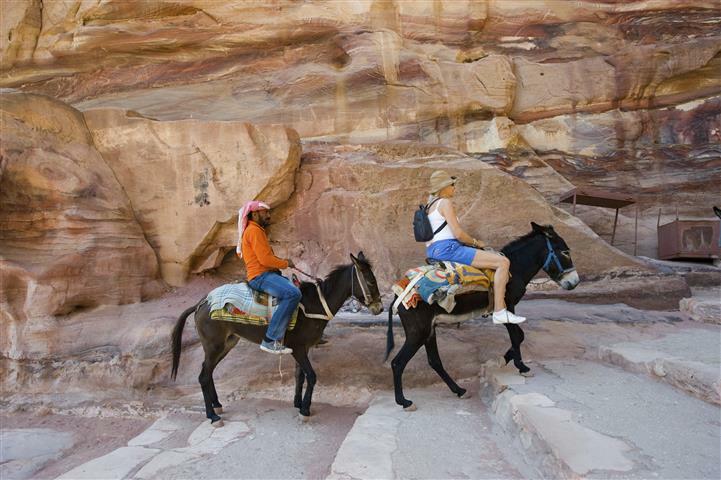 Petra is also called the rose colored city, because of the rose color of the mountains. The mountains change color according to the time of day from red, to pink, and to orange. 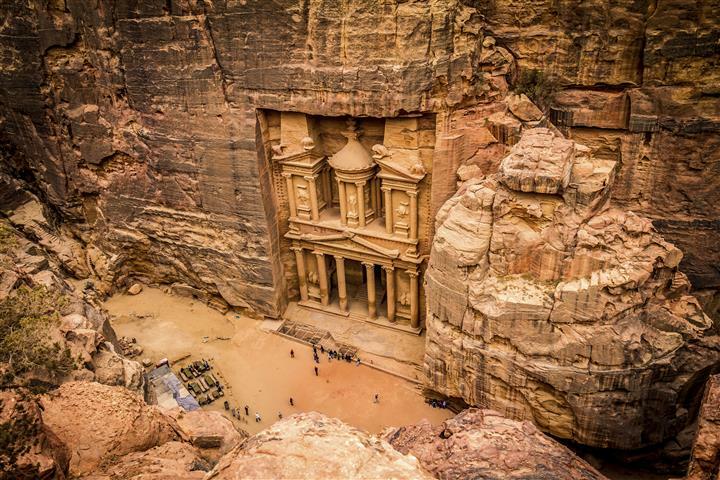 The famed Treasury is cut into the sandstone to create an enormous façade in the mountain. The amphitheater is most unusual because of the tombs visible between the seating. 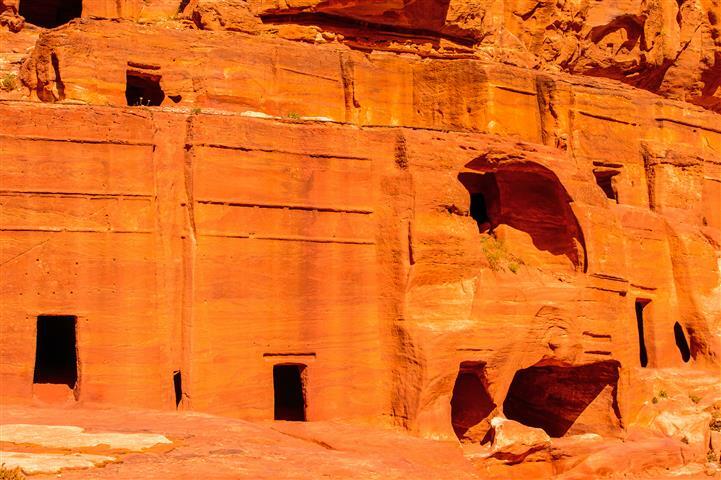 The city of Petra was once used as a refuge or sanctuary by kings and nobles. Shobak is at the highest elevation in Jordan. The city is know n for their apple and fruit farms. Shobak is famous for its crusader castle the Montreal. It was built over a thousand years ago by Baldwin 1 of Jerusalem. There is not much left but the ruins, and a lot of history to go with it. We will pick you up from your hotel at 08:15, and bring you to the border. After 4-5 hours of walking and learning eat lunch in one of the restaurants. 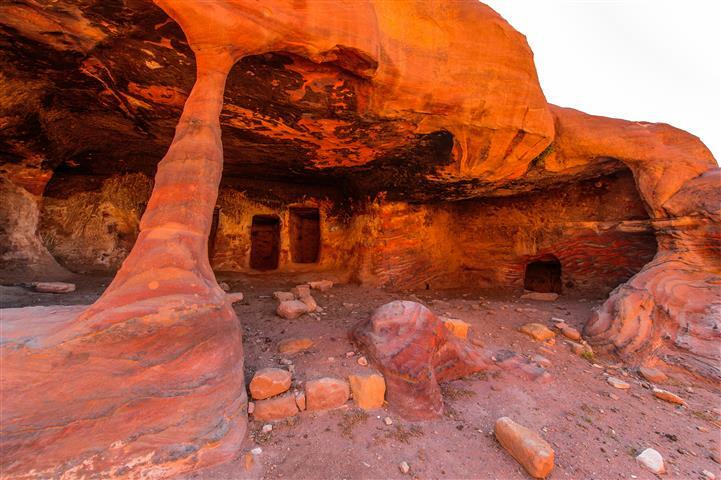 After a tour of 3 hours we will continue to the Arava border and finish our tour at the Border, we will pick you up from the border and get you back to your hotel in Eilat. Meeting from your hotel and back. Assistance at the border, tour guide, entrance fees, lunch, hotelaccommodation on B/B basis (3 star hotel). We recommend that you have cash money available for border fees an tips. We require nationality, passport number, date of issue, expiry date, and birth date for the reservation. 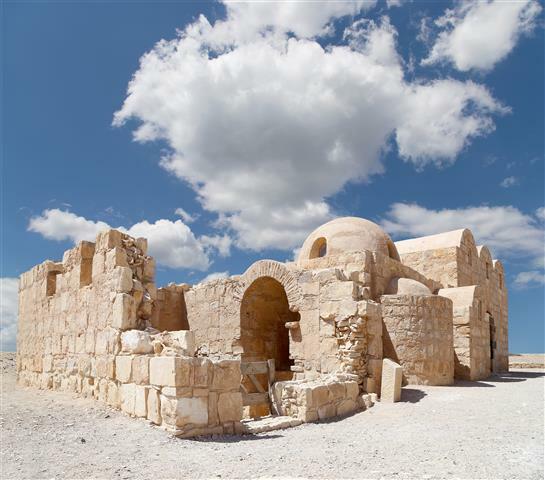 There is an option to stay one more night in Jordan for $60 per person, and not have to obtain a visa. The law in Jordan states that if you stay 2 nights in Jordan, no visa is necessary.